For woods with 0.335" hosel diameter. 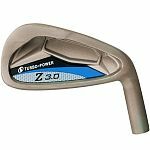 For irons and hybrids with 0.370" hosel diameter. 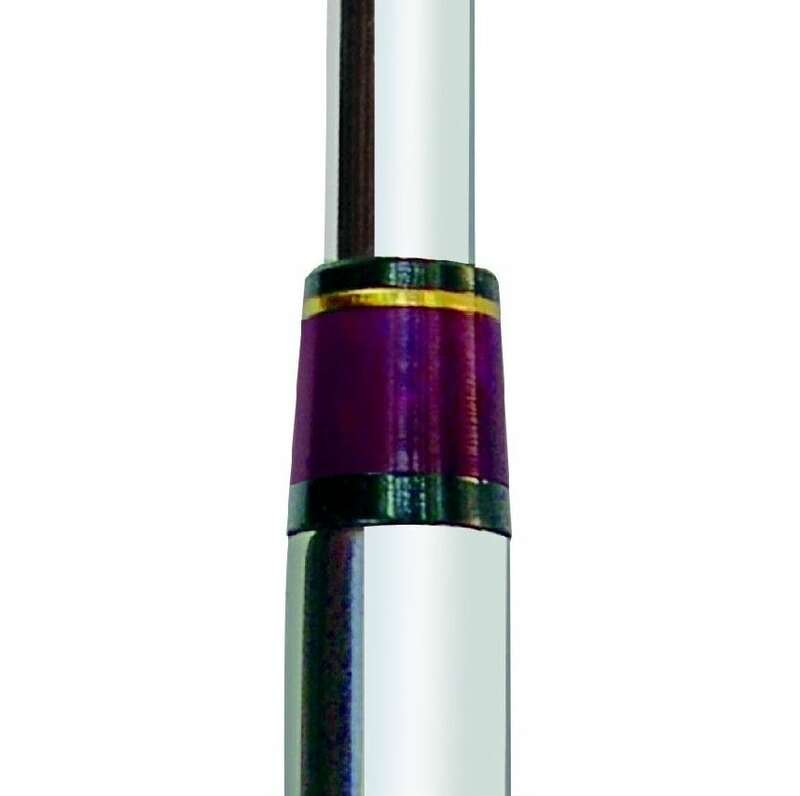 Ferrules feature a 19 degree countersink allowing a cushion of epoxy to form between the top of the hosel and inside of the ferrule. 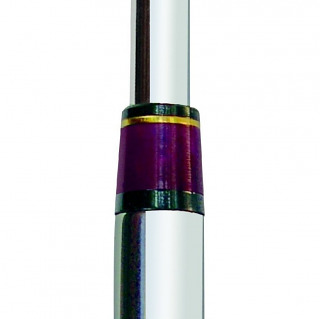 The ferrules are prewashed with a high gloss finish, no need for an acetone wipe to make it shine!